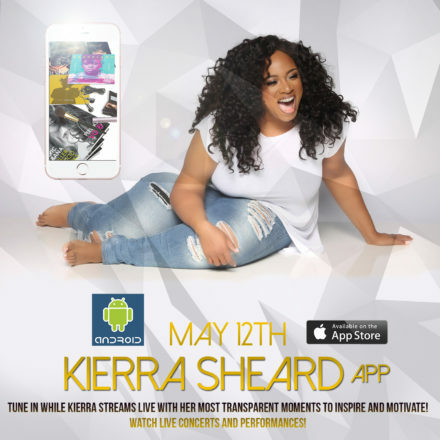 Nashville, TN (May 11, 2016) – Grammy nominated recording artist, actress, entrepreneur, fashion designer, Kierra Sheard, is preparing to hit the road on a self-titled solo tour; with an all girl band. After releasing her latest project, the critically acclaimed, “LED EP,” Sheard is eager to get back on the road and give her supporters more of the positive, inspiring, yet edgy and bold, Christ-centered music that she is known for. The first ever Sonos limited edition speaker celebrates more than 75 years of the finest in jazz with a custom design and access to exclusive playlists. Legendary music deserves to be celebrated. Today, Sonos pays tribute to the jazz legends, their art, and a record label founded on creating a timeless experience with music that captures the energy and emotion of a live performance. 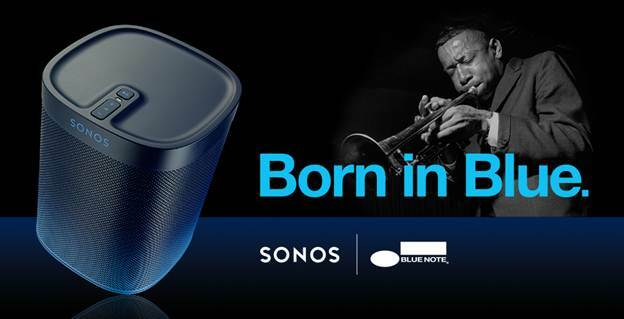 To commemorate 75 years and counting of Blue Note Records and a memorable year of collaborations together, Sonos unveils the Sonos PLAY:1 Blue Note Limited Edition. 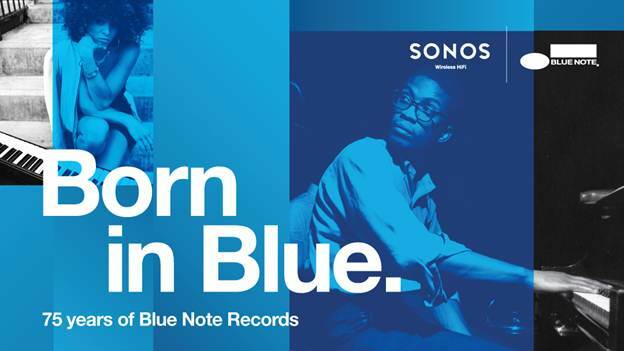 As Blue Note Records continues to celebrate 75 years of The Finest In Jazz throughout 2014, the legendary jazz label is proud to announce an exclusive partnership with Sonos, an innovator in wireless home audio products that let you stream all your favorite music, including some of the greats from the Blue Note archives, to any room in your home in high fidelity sound. Together, we believe in the experience of listening out loud to capture the energy and passion behind some of the most legendary jazz sounds captured over the last 75 years. NEW YORK, Aug. 14, 2014 /PRNewswire/ — Sony Music Entertainment today announced the launch of its first music flash sales app, Album of the Day, for iPhone and iPod touch. 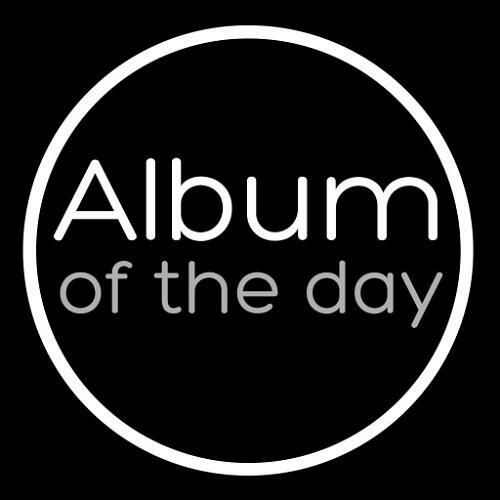 The Album of the Day App allows music fans to access limited-time daily offers from artists they know and love. 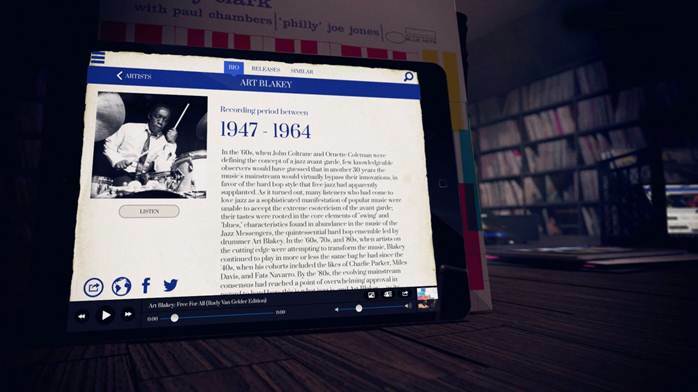 Blue Note Records proudly presents the Blue Note 75 app – a ground-breaking new app available exclusively for iPad that celebrates the 75th Anniversary of the legendary jazz label which has represented The Finest In Jazz Since 1939. Now available exclusively on the App Store, the app presents a new digital format – developed in partnership with the London-based digital music and creative technology agency playDEF music – which allows users to play owned Blue Note music in-app or directly purchase music including albums Mastered for iTunes available via Blue Note’s dedicated global iTunes destination: iTunes.com/BlueNote. 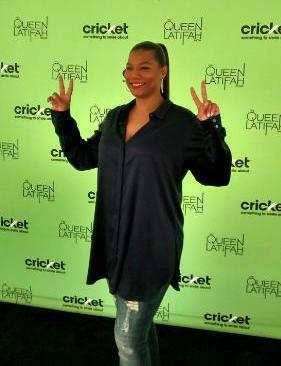 ALPHARETTA, Ga., June 10, 2014 /PRNewswire/ — Cricket Wireless announced today it has joined forces with multi-award winning musician, actress and talk show host Queen Latifah and “The Queen Latifah Show,” the most popular new daytime talk show this past season, to drive awareness of Cricket’s new simple, affordable plans and why it’s the smart, savvy choice for consumers. 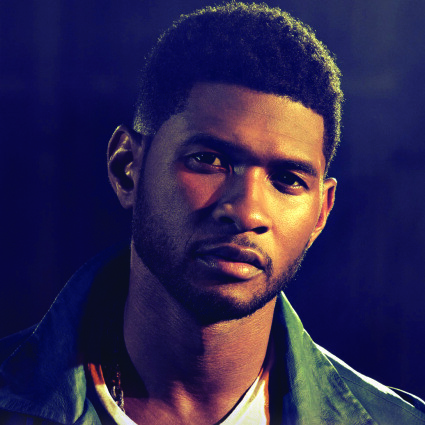 ATLANTA, May 19, 2014 /PRNewswire/ — Usher’s New Look, the non-profit organization founded by Usher Raymond IV developing global youth leaders through access, awareness and empowerment, launched a cutting edge, digital education course for high school students, entitled Music Industry Leadership 101. MIL 101 exposes students to over 30 careers in the music and entertainment industry, providing them with unprecedented direction and guidance to be successful in whichever career path they choose. June 10, 2013 – Los Angeles, CA – Stylus™, a music application specially designed for leading music streaming service Spotify, premiered today as a fun, easy and exciting way for listeners to explore and discover the best of classic and contemporary jazz from among an essential database of over 1,200 titles. NEW YORK & LONDON, JUNE 6, 2013 – Blue Note Records, the world’s premiere jazz label, has launched an iPhone and iPod touch version of its Blue Note by Groovebug App, which was introduced for iPad last year, both versions available exclusively on the App Store. PORTLAND, Ore., Feb. 25, 2013 /PRNewswire-iReach/ — CD Baby, the largest independent music distributor in the world, has introduced a new concept in music promotion: Download Wristbands. The new product, a wristband with an adhesive strip that includes a code to download an artist’s music, reimagines the more traditional music download card (which CD Baby also offers on their site).